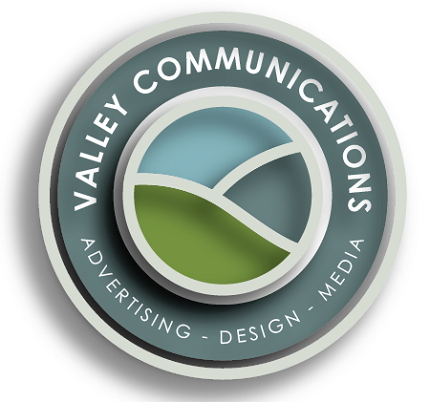 Valley Communications is an advertising and PR firm servicing the needs of the Clarence Valley and beyond. It's mission is to provide your business or event the best exposure to the right demographic. That may be through social media, print TV or radio. We endeavor to ensure your experience with Valley Communications will always meet your highest expectations. Valley Communications offers clients many different options to help successfully market and promote your business. Through media such as Television, Radio, Print Media, Corporate Branding, Logo Design, Direct Marketing and Media Monitoring we know we can get your business noticed and keep customers coming back. To learn more about our services including specialist media monitoring click the Learn More button below. With over 45 years of experience in the marketing, media and communications industry our team brings a wealth of knowledge and expertise to compliment your ideas and concepts and you you turn them in to reality. Our team are here to help you ahcive the results you are looking for with professional service and an understanding of what you want. Click the Meet Us button to find out more. Valley Communications will keep you up to date with out latest product offerings and promotions on offer. Keep an eye on our news pages to stay up to date with exciting marketing opportunities. We look forward to working with you and your business!